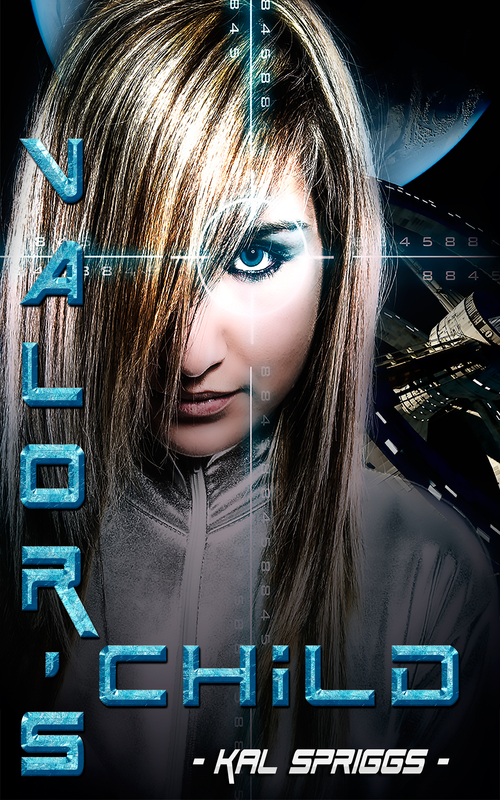 Valor’s Child on Kindle Scout! Hello everyone! Valor’s Child is now on Kindle Scout. The excerpt there contains the first five thousand words. Those of you who nominate it (if it gets selected for publishing), will then receive the entire novel for free. The planet Century lies at the very verge of human space. It is a frontier world, where hard work is not only essential to survival, it is a way of life. Jiden knows all about hard work, and she’s ready to buckle down and fulfill her dreams, to rise above her parent’s modest background and to stake her claim and be successful on her own merit. Yet there’s one hurdle she has to face, her grandmother insists she attend the Century Military Academy’s Prep School. She plans to keep her head down, to get past this last obstacle, and then to pursue her dreams. Yet nothing goes to plan: she becomes the center of controversy, she finds herself drawn into infighting among the other candidates, and worst of all… she finds a resonance within her heart at the ideals of duty and service.